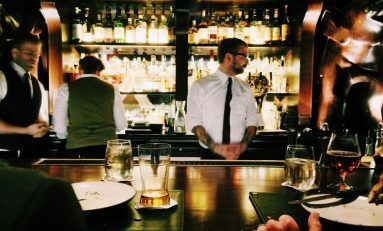 144298 In the US a barkeeper will count the cash register in front of you if one dollar seems missing. In Eastern Europe barkeepers will try any trick under the sun to part you from your hard earned cash. Learn how to avoid the most subtle bar scam that is raging in any city East of Warsaw.